Have you misplaced your Lexus car key? Are the keys locked in your car? Can’t find your spare key anywhere? 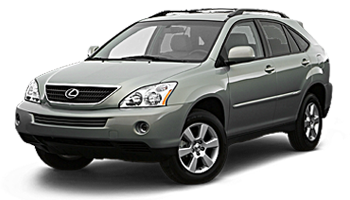 The loss of your Lexus car keys can cause you much anxiety and it can be costly too. What do you do, when you find yourself in this situation? Call Mr. Locksmith Automotive of course! You will find that our technicians will provide you with affordable, reliable and speedy car lock-out services. 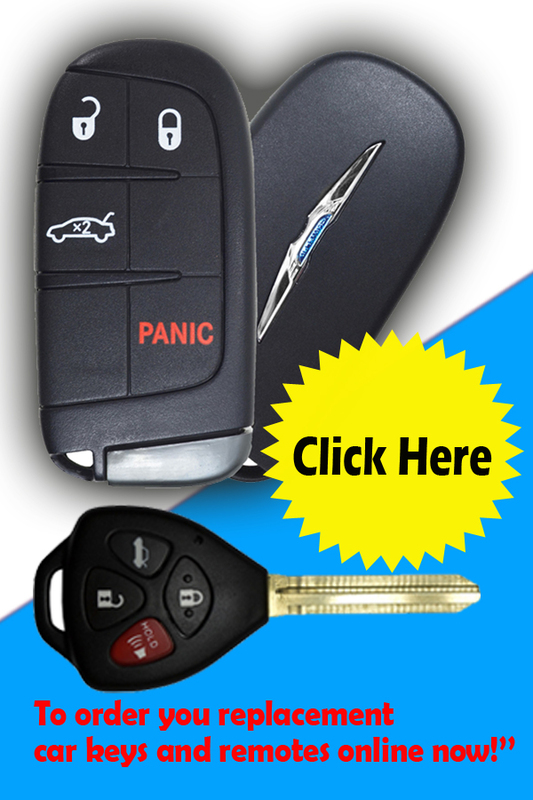 Whether your Lexus car key problem is an emergency or even if it is a holiday, we will not hesitate when you call us! Car dealerships require that you pay higher prices but not so with Mr. Locksmith Automotive. Your car will never be towed because we offer on the spot services for your convenience. Call us and get a free quote! We’ll respond the minute you call. 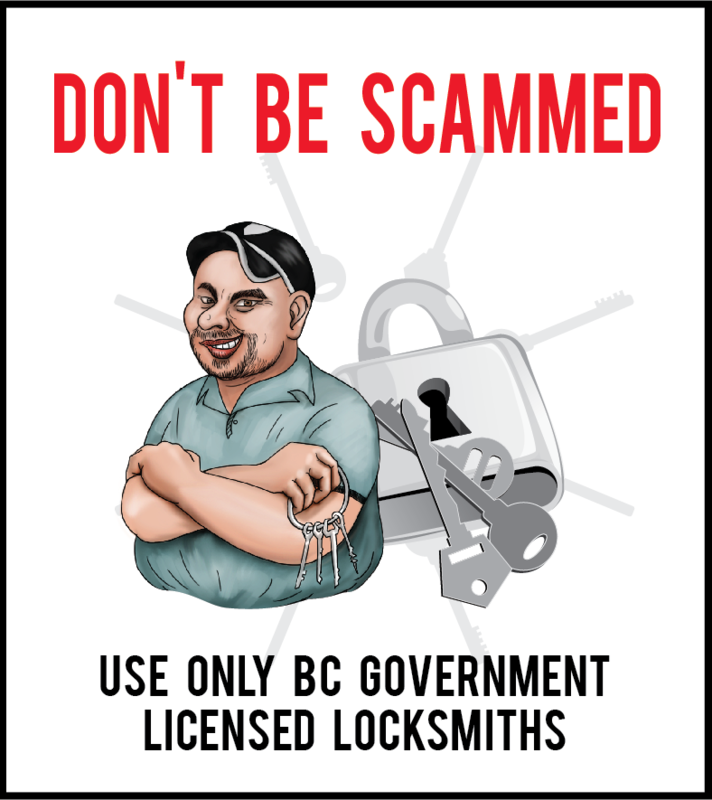 Contact Mr. Locksmith Automotive at 604-259-7617!